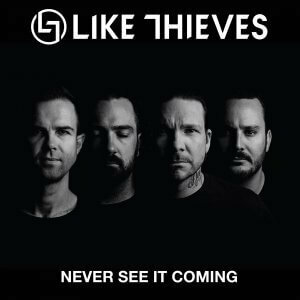 The mighty LIKE THIEVES have returned to the Australian music scene strongly in recent weeks with the release of their latest single NEVER SEE IT COMING and the announcement of their national run of live shows. 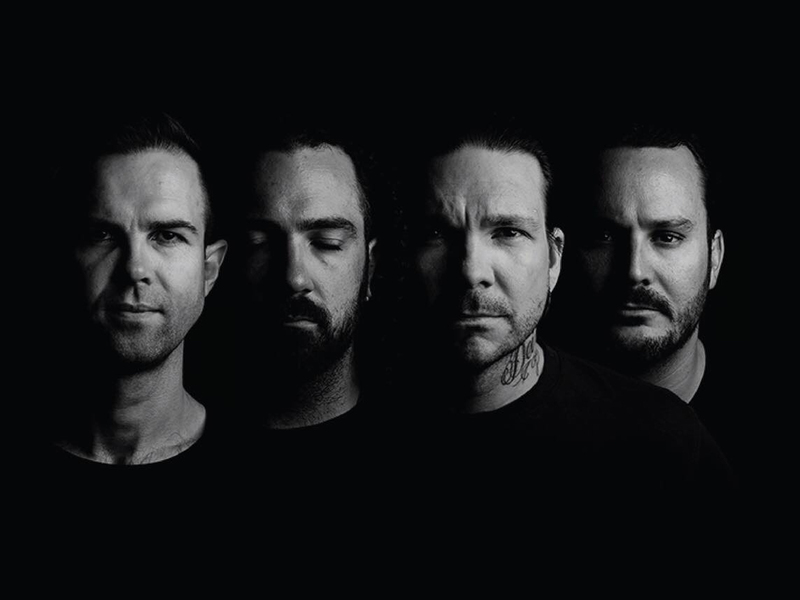 Now, they are doubling down on what has been a huge response to the song and tour, with the release of a film clip for the prog/rock track, and the announcement of all support acts for the tour. Like Thieves are bringing their new, heavier sound out on the road and they are taking Khan out on all dates.